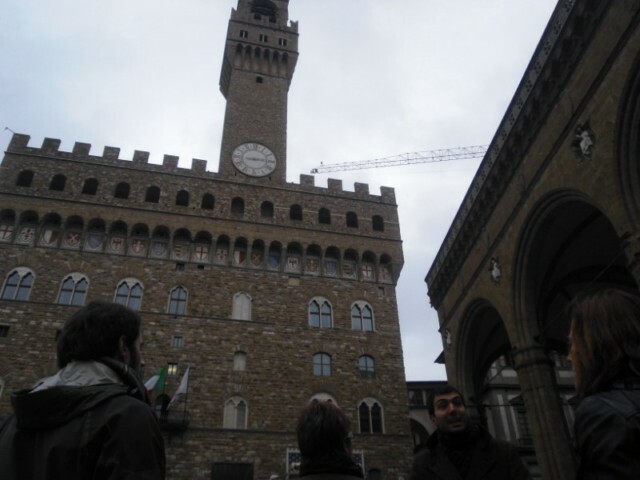 The Itinerary: Palazzo Vecchio has been the symbol of the politic life in Florence for over seven centuries. 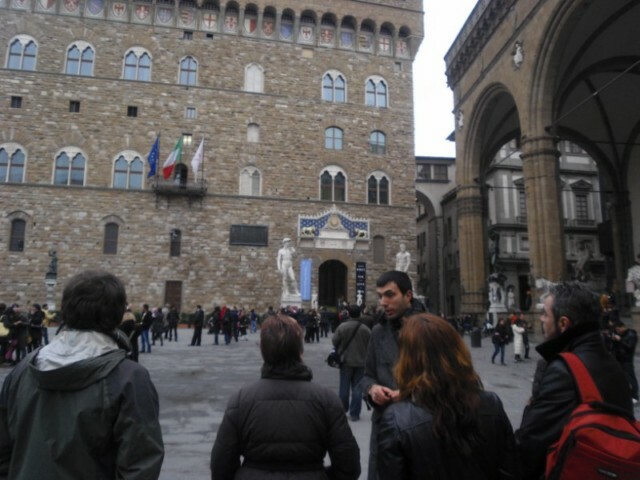 The guided visit includes: the wonderful "Salone dei Cinquecento", designed by Giorgio Vasari for the Grand Duke Cosimo I, the rooms dedicated to the Medicis' popes, Leone X and Clemente VII, the "Quartiere degli Elementi", the apartment of Eleonora and all other rooms decorated with masterpieces by famous artists of the Rainassance, like Michelangelo, Donatello and Verrocchio. 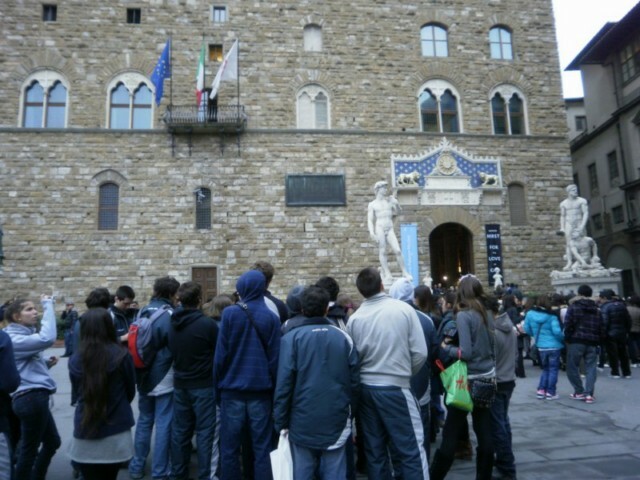 Meeting Point: at 3.15 pm in Piazza della Signoria, behind the Neptune's Fountain. Price: Euro 30,00 per person. Children under the age of 6: free. Children under the age of 11 pay reduced ticket, 25.00 euro.